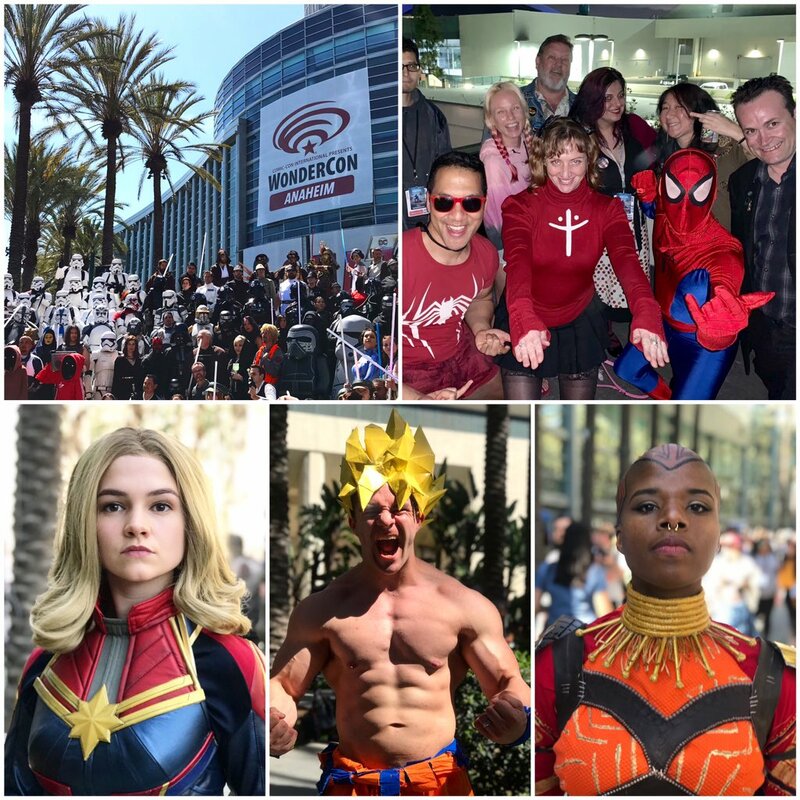 The WonderCon pop culture convention in Anaheim featured panels on Shazam, X-Men; cosplay and more on March 29-21 at the Anaheim Convention Center. 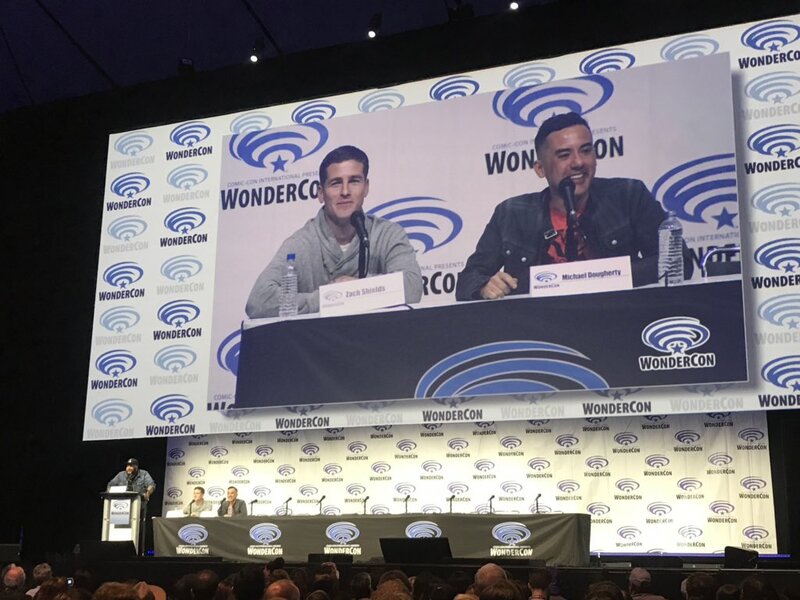 Shazam took over the front of the Anaheim Convention Center, as Warner Bros. wants to reach the core comic book audience for the film releasing the next weekend. 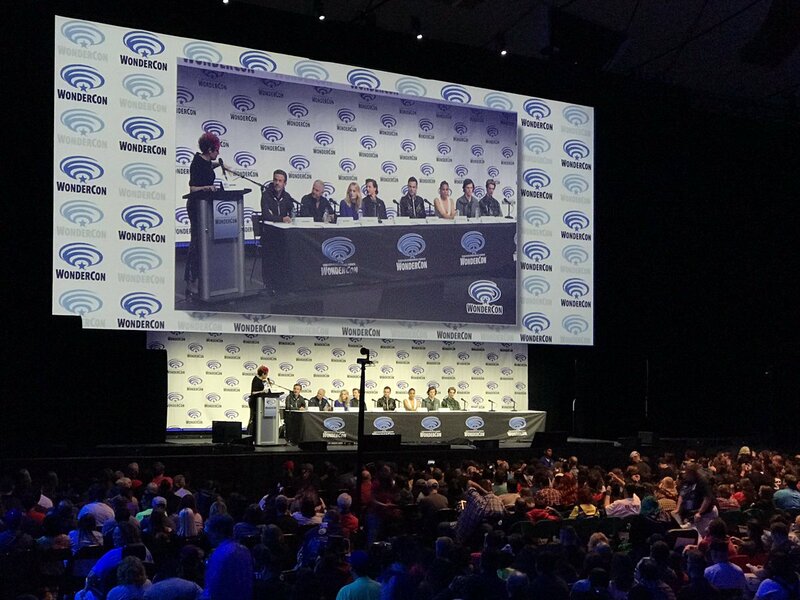 The Warner Bros. panel featured the cast of Shazam. 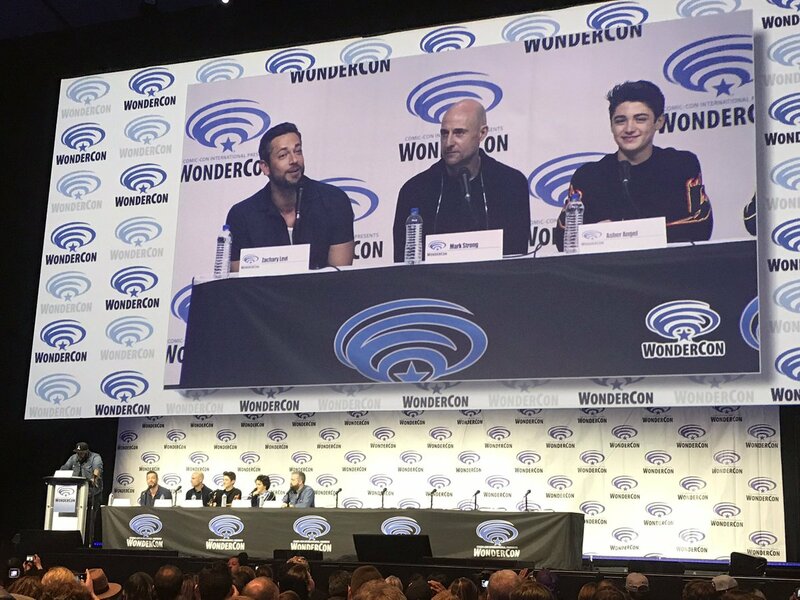 Shazam actors Zachary Levi, Mark Strong, Asher Angel and Jack Dylan Grazer with director David Sandberg answered fan questions in the Arena. 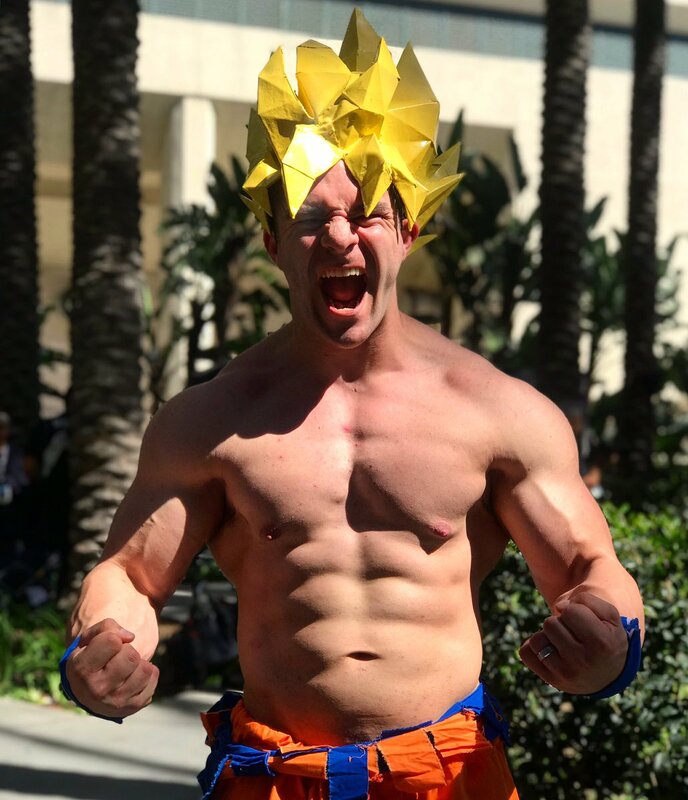 Zach said that as a longtime superhero fan and founder of Nerd HQ parties during San Diego Comic Con, he’s very excited to join the DC Universe. When asked how he prepared for the role, he said he worked out to bulk up. Fan Question: What would you do if you were in the Justice League? Zach: I’d wanna be wrestling with Superman, racing with Flash, bugging Batman, and looking at Wonder Woman with googling eyes. Filmmakers Michael Dougherty and Zach Shields answer fan questions. Q: Is Godzilla a good guy or bad guy? A: I think the question is: Are we good guys or bad guys? That determines how he reacts to us. 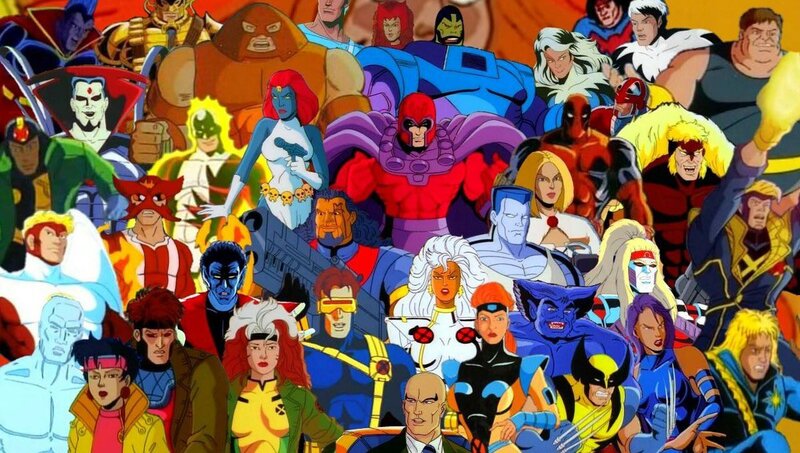 X-Men Animated Series creators discussed creating the popular animated TV show, and what Disney-Marvel’s acquisition of Fox could mean for reviving the animated series. They said their surprise hit X-Men animated series eventually let to greenligting of the X-Men movie in 2000, which started the superhero genre. Before then, there was a Batman or Superman show every several years. Now after Disney-Marvel, there are 4-6 superhero shows a year. 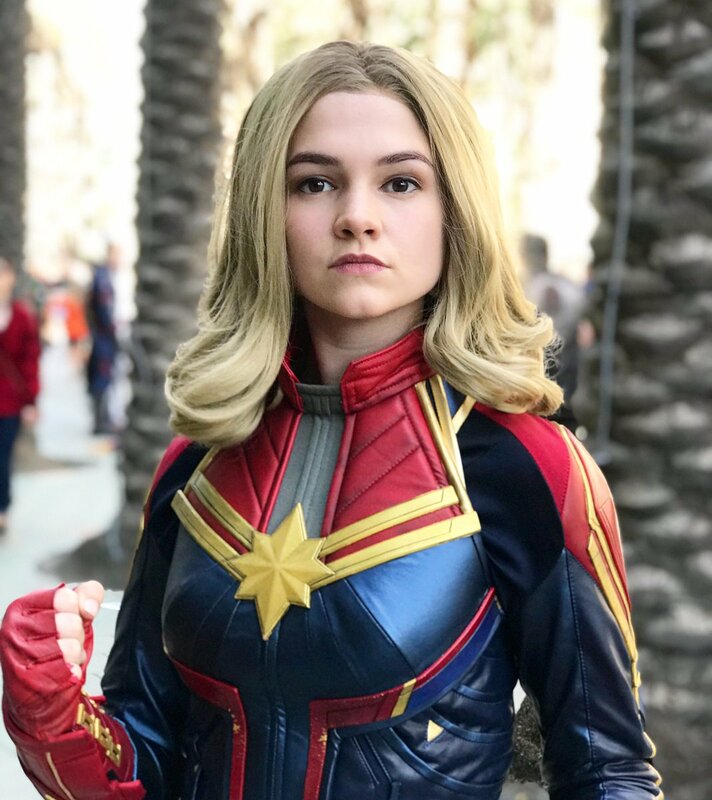 2000- 2019 present day is the Golden Age of Superhero Movies. And Stan Lee was able to see it happen. 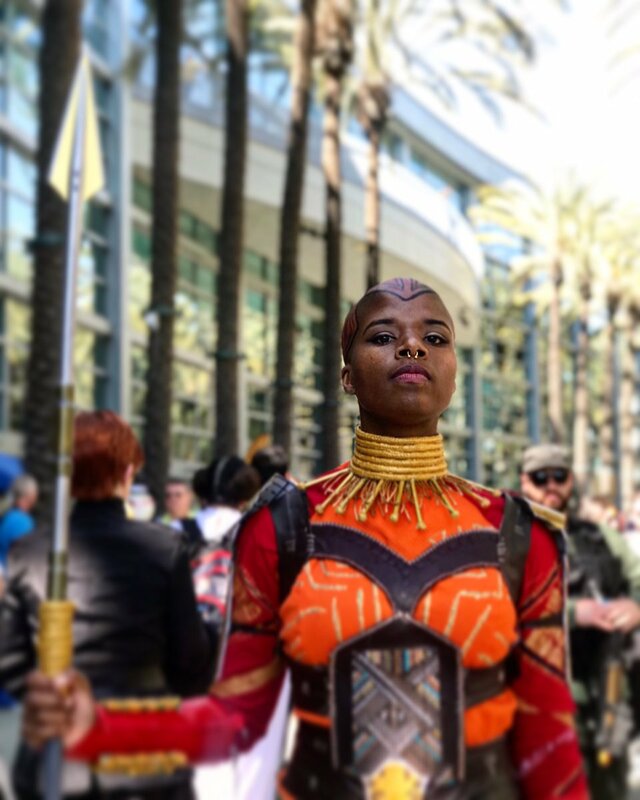 X-Men has been suppressed in the past decade (TV merch comics) thanks to Disney Marvel not owning the movie TV rights and not wanting to support Fox’s movies. As of 2 weeks ago after Disney Fox merger, look for X-Men resurgence in pop culture over next several years. The X-Men Animated series creators said they would definitely do another series if asked: Writers would, actors would. Beauty of voice is they you don’t age even 30 years later. 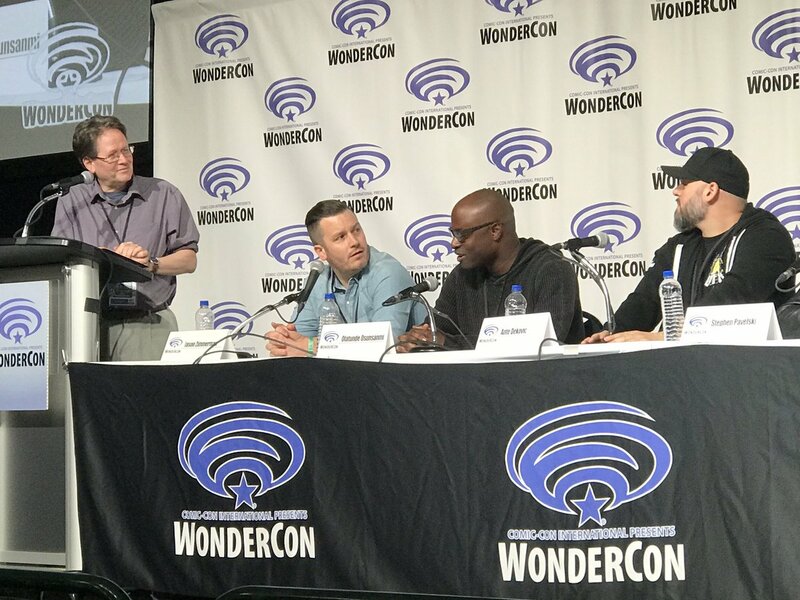 Star Trek: Discovery Visual Effects panel featured VFXers who work on the show, which feels like a movie. 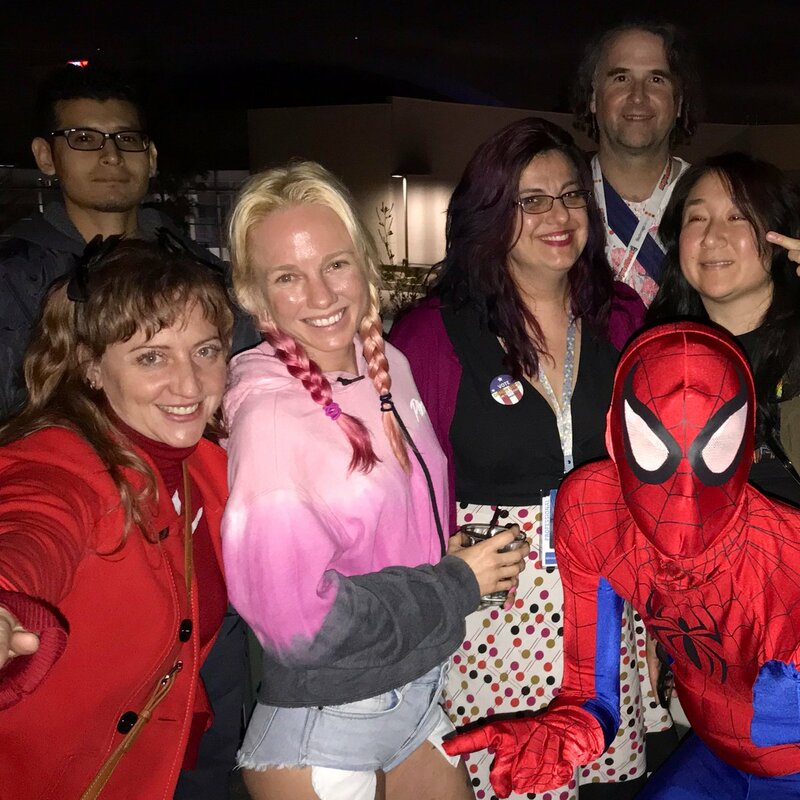 Our WonderParty connected digital peeps on Friday night. 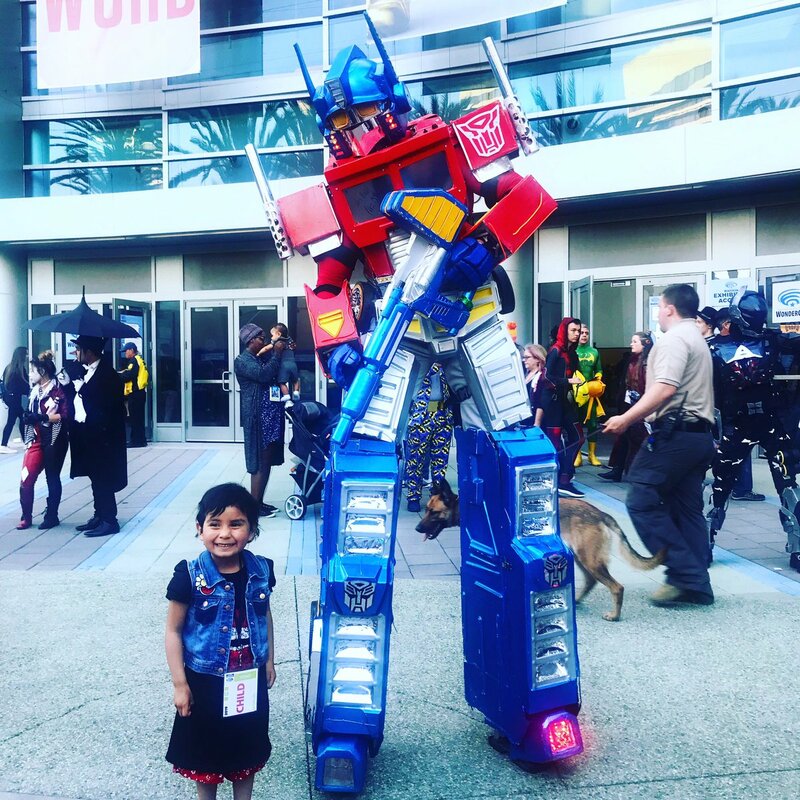 Attendees included writers on digital comics, animation and late night TV, illustrators, content creators and more. 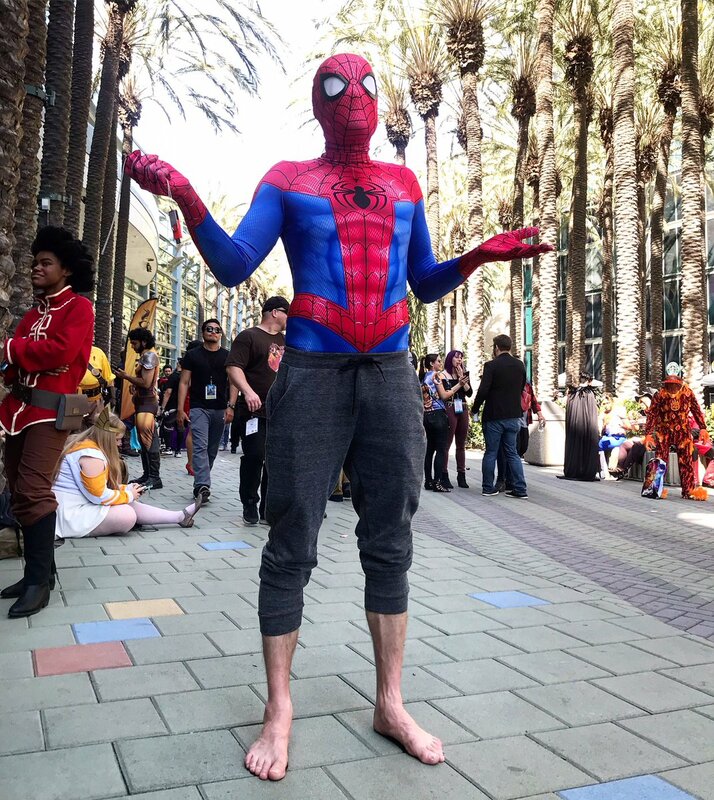 And Spidey showed up! 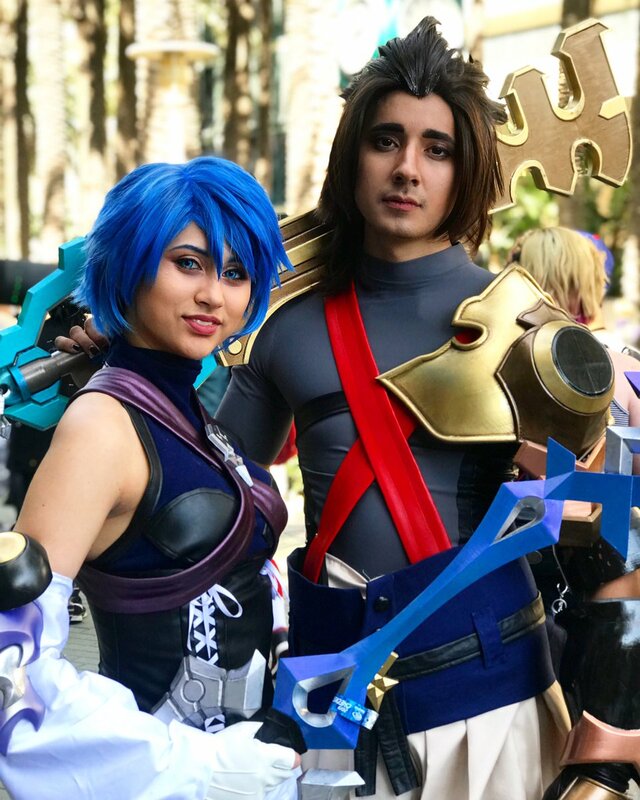 Cosplay was really amazing this year! 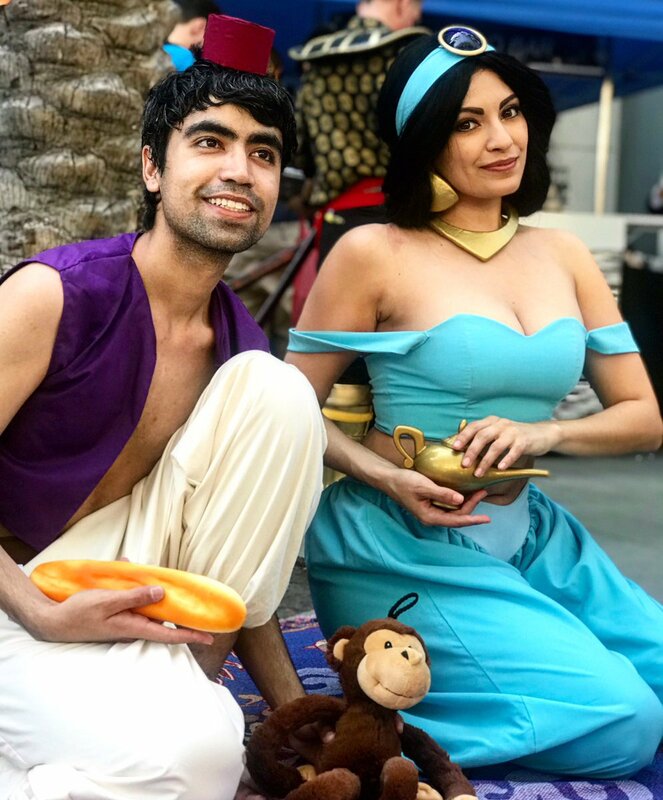 Congrats and kudos to all you amateur and professional cosplayers!